Called the winemaking wizard, Jean-Luc Colombo has achieved an international reputation for producing innovative wines that are original, memorable and bursting with personality. This wine is made from 30+ year old vines on granite slopes. 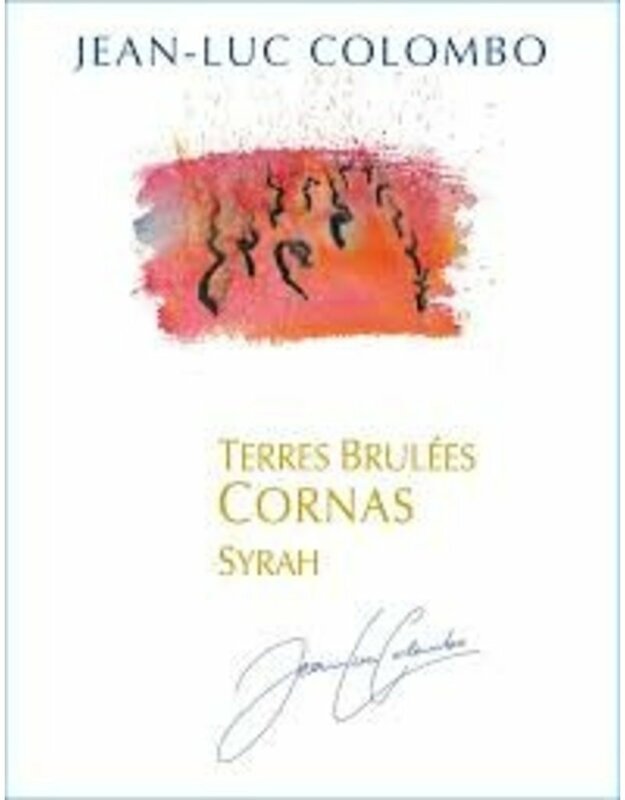 The result is a strong wine with an impressive core of melted black licorice, dark plum, currant and tobacco all laced together with a dark, loamy note. It is brisk and focused, with tangy flavors, gentle tannins and good mineral snap. 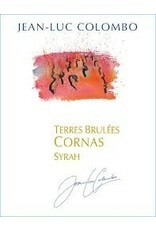 Nervy for a Cornas, with very good finishing grip and clarity. Pairs well with game and red meat.